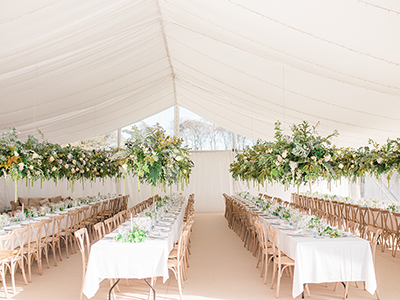 We are very excited to launch our new Clear Span Frame Wedding Marquee for hire around the UK! 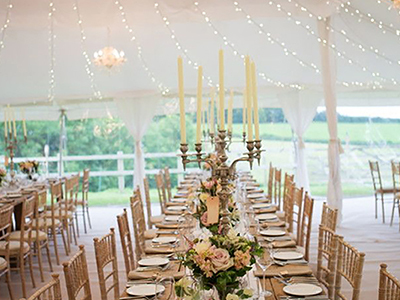 With all of our wedding marquees, we only source the best – and our stunning Clear Span Frame Marquee is just that. 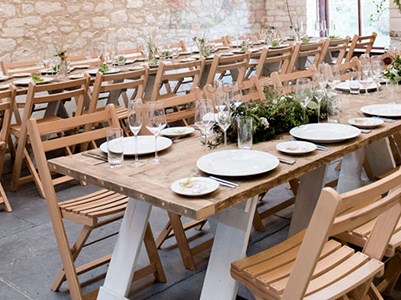 It is set to wow you and your guests! 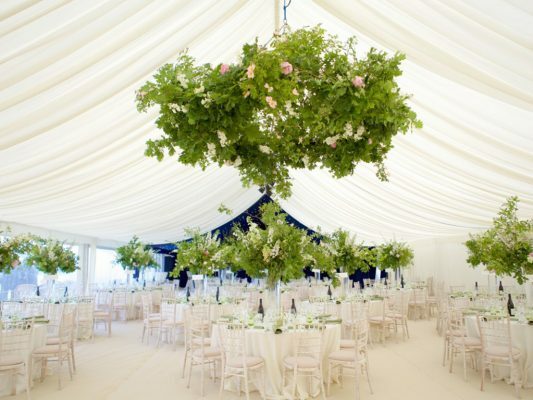 Structurally (don’t yawn) we have chosen an extremely strong frame marquee with 3m wide bays (distance between uprights of frame) and 2.4m leg height (height of sidewalls) this is far larger than standard marquees so it will give you a fuller and less interrupted view of your chosen spot. 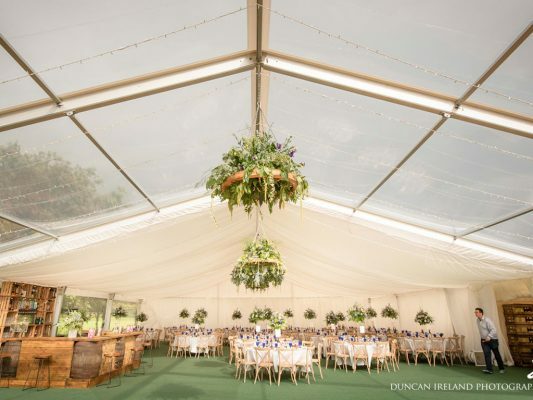 Additionally, these frame marquees allow us the fit clear roof sections – which looks amazing! 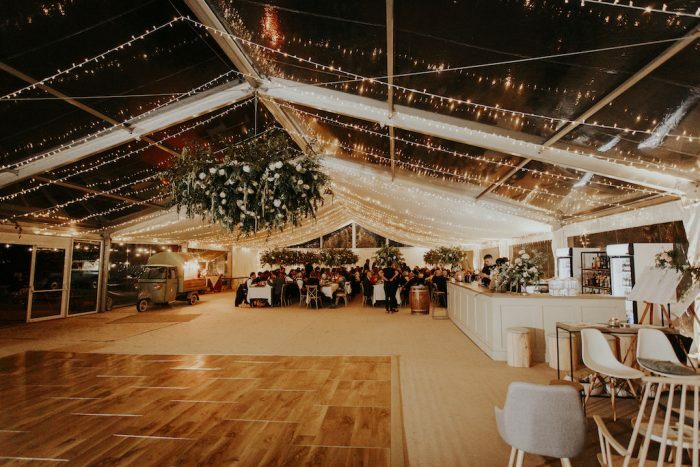 These marquees also have no main poles and can be built on hardstanding/Tarmac etc and can be fitted with a steel subframe suspended floor which means that we can level any surface! These are all very important points when comparing types of marquees and company to company. We have our 15m wide Clearspan marquee is available at our permanent venue Dalswinton Estate, in Dumfries, April-end of October every year. 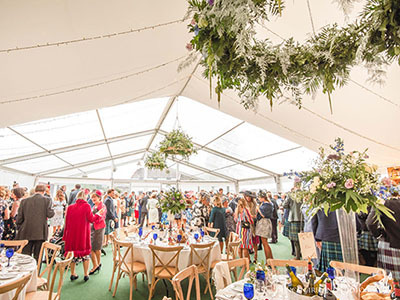 Even if you are not considering this as a venue, it is a good opportunity to see a marquee of ours in person when planning your marquee event elsewhere. 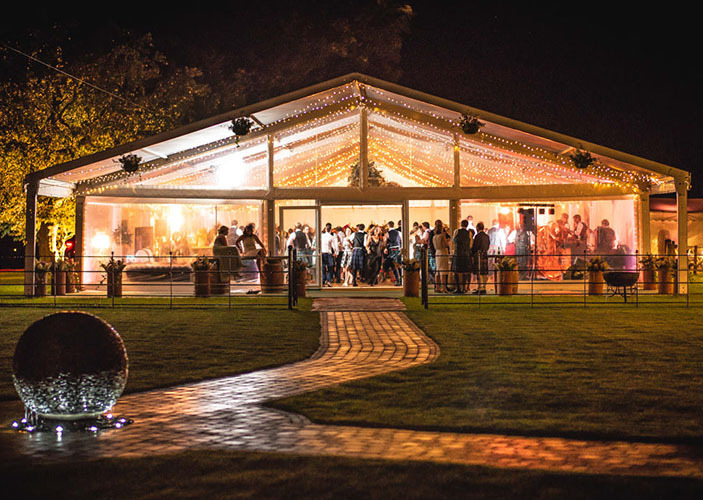 Clear Roofs are an amazing focal point over the dance floor area. 12x24m Marquee: 3m double glass door unit/ramps, interlocking wooden floor, 24m of clear walls, ivory roof and wall linings with 12 up-lights. 12x30m Marquee: 3m double glass door unit/ramps, interlocking wooden floor, 30m of clear walls, ivory roof and wall linings with 16 up-lights. 12x36m Marquee: 3m double glass door unit/ramps, interlocking wooden floor, 36m of clear walls, ivory roof and wall linings with 20 up-lights. 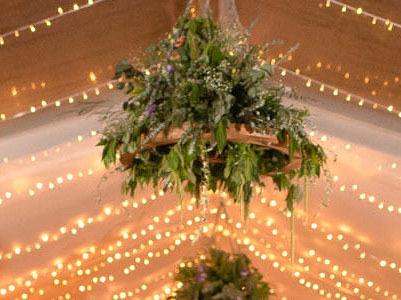 Large floral displays hanging over the tables. 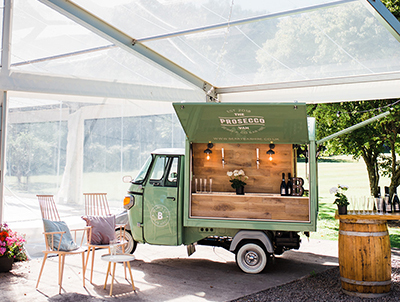 An outdoor bar area with our very own Berry & Co Prosecco Van and Whisky Barrels Tables.